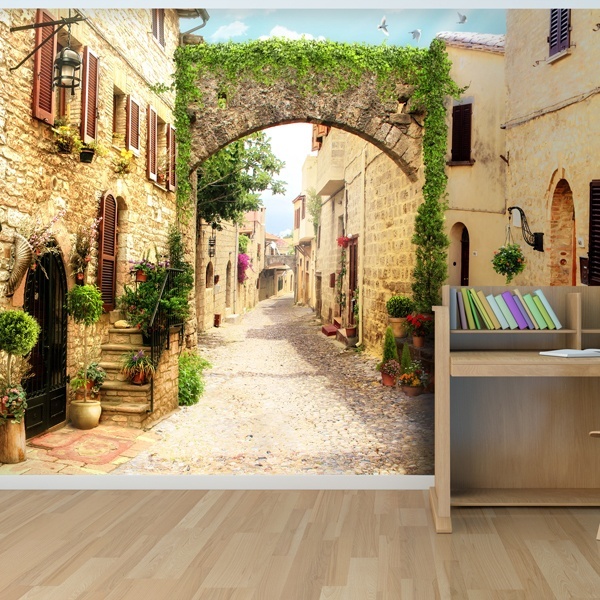 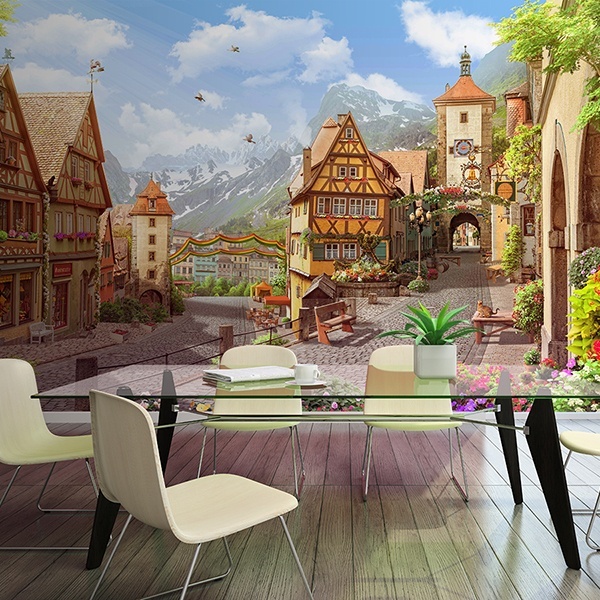 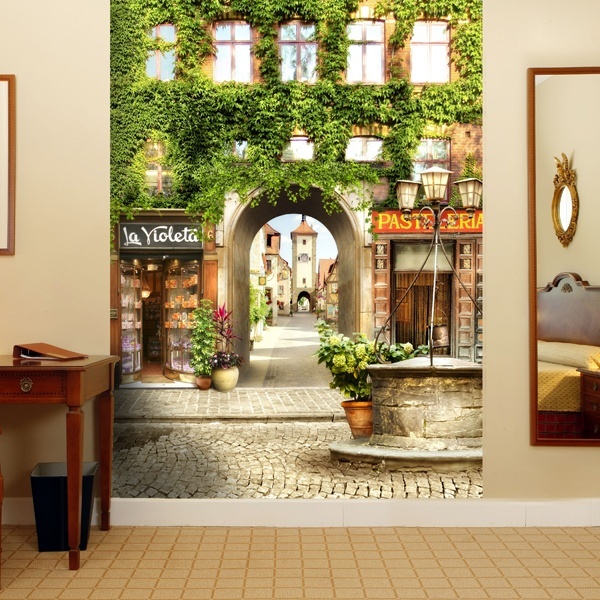 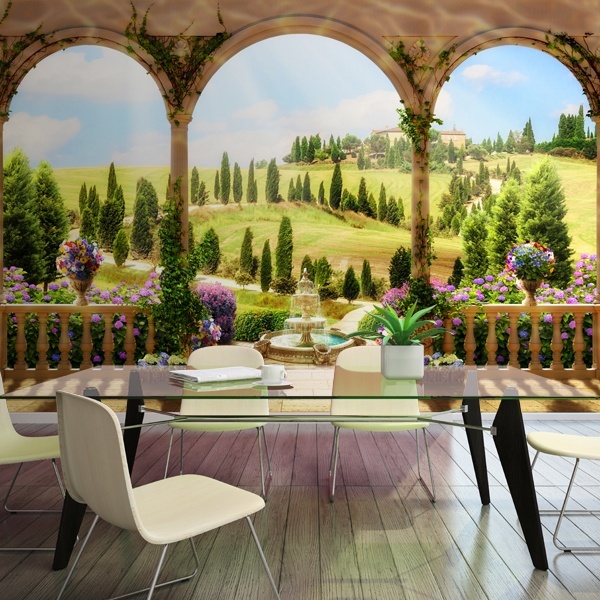 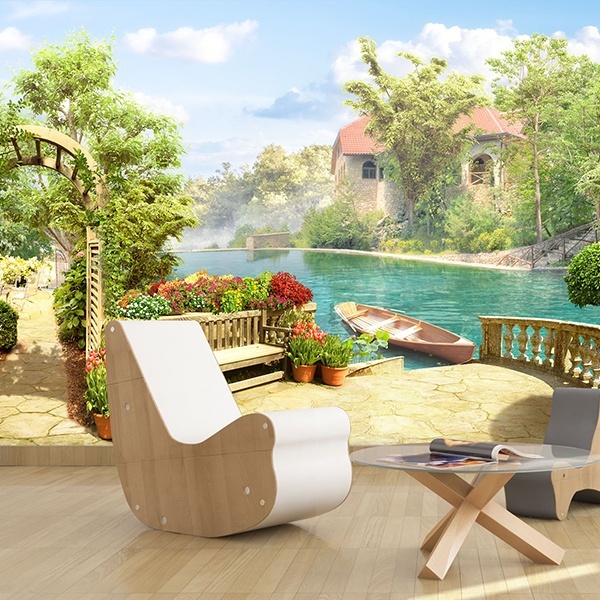 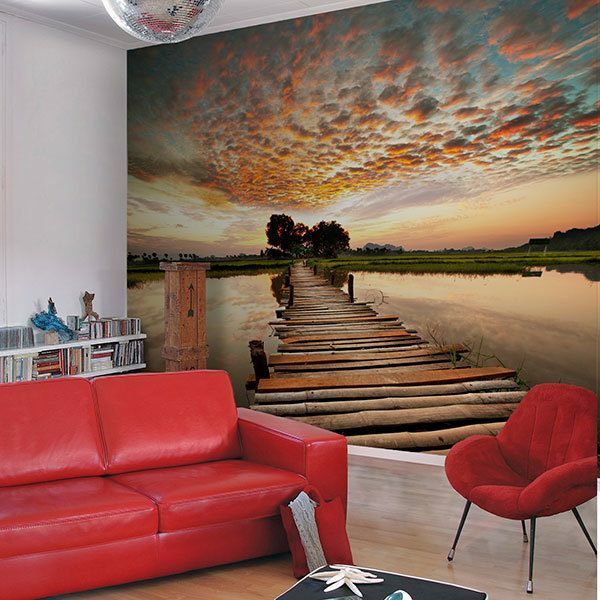 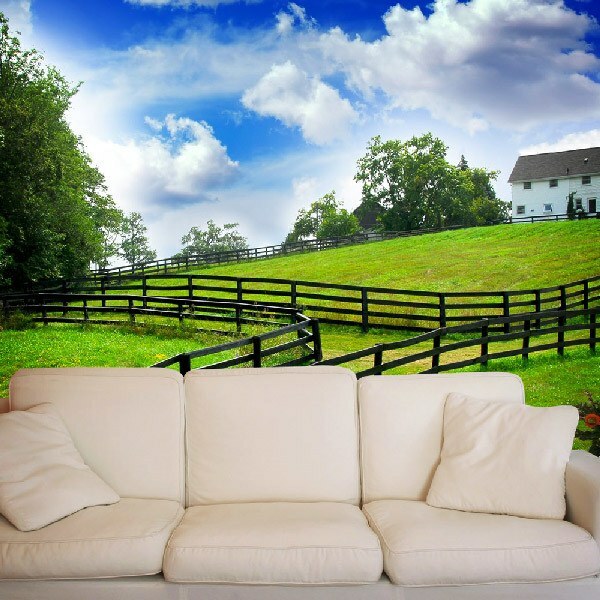 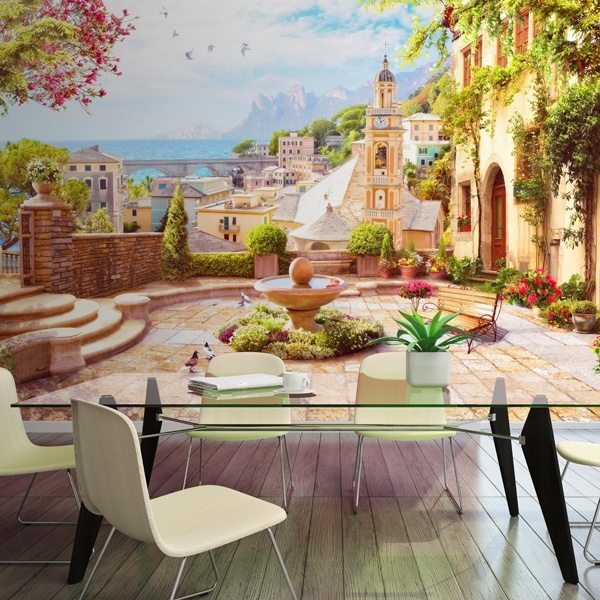 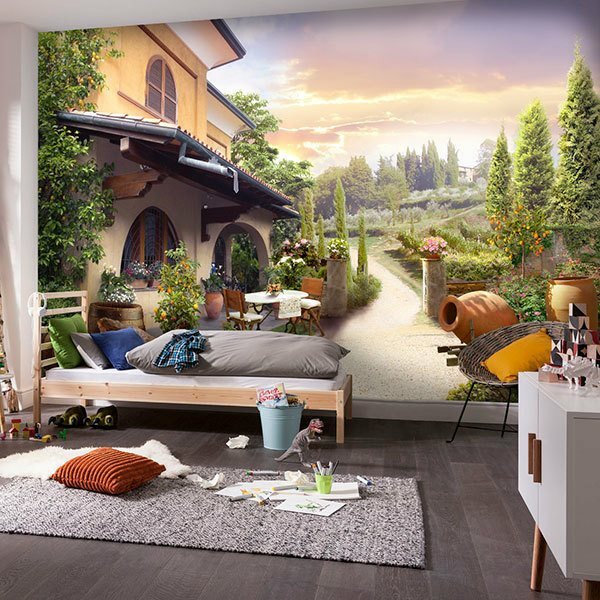 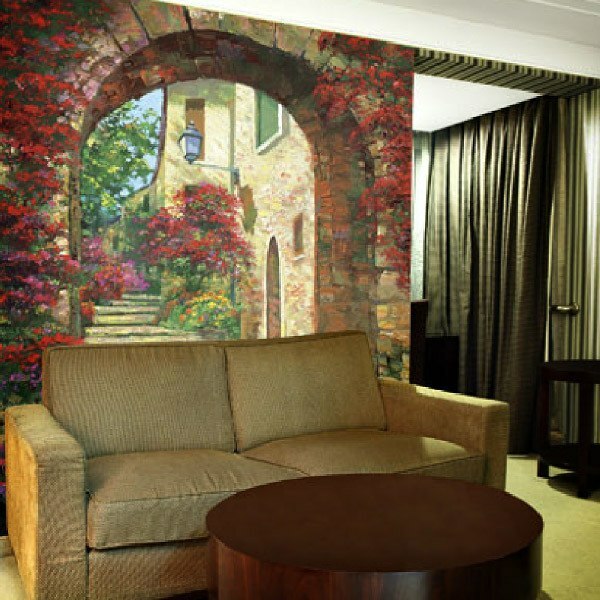 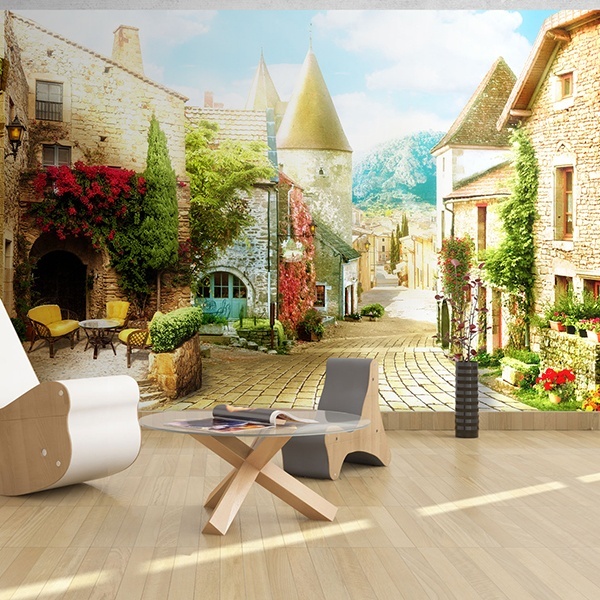 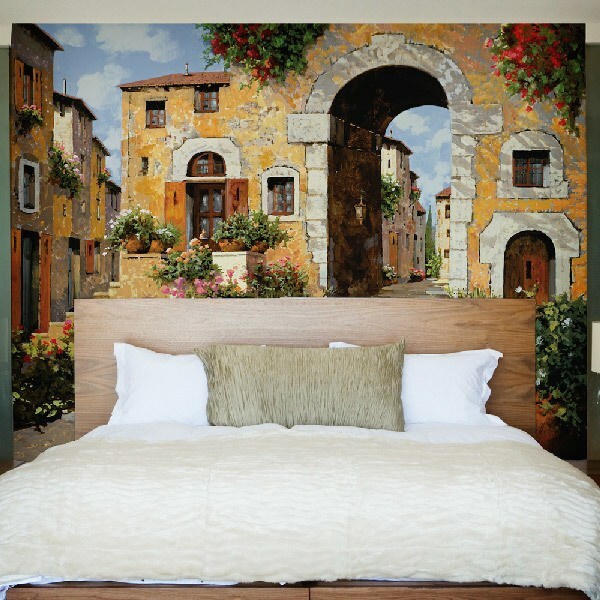 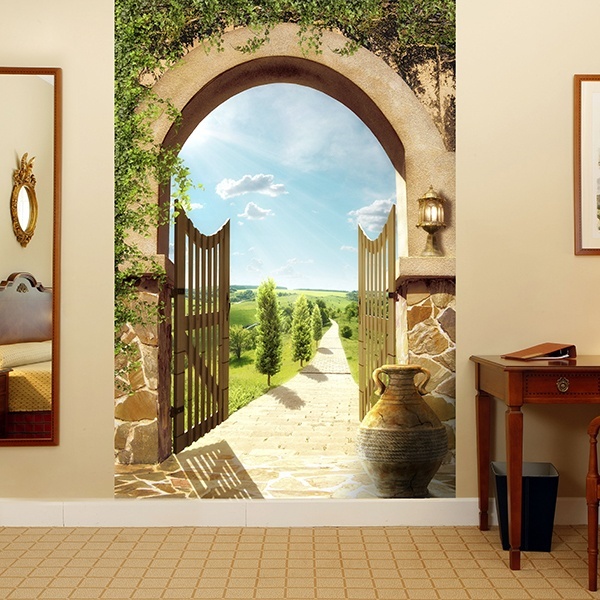 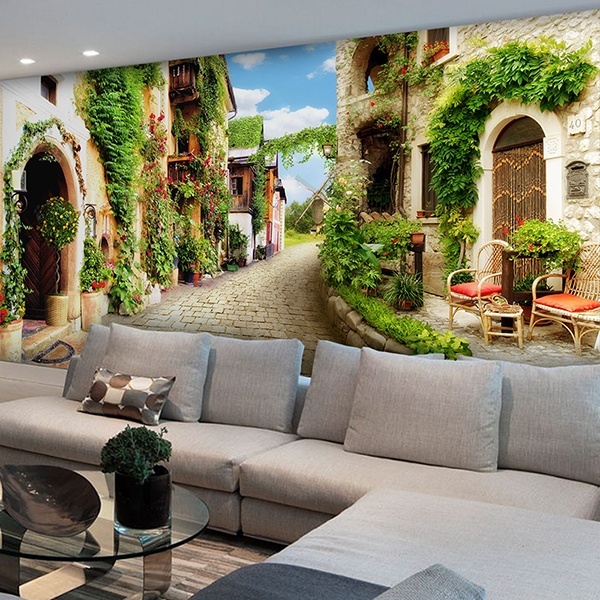 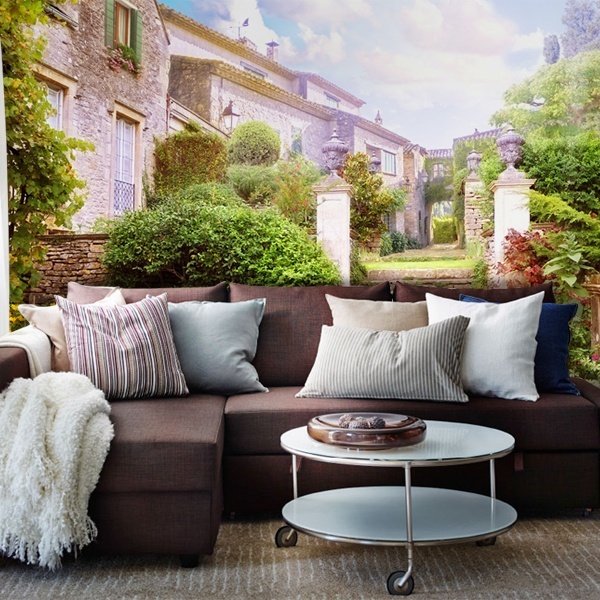 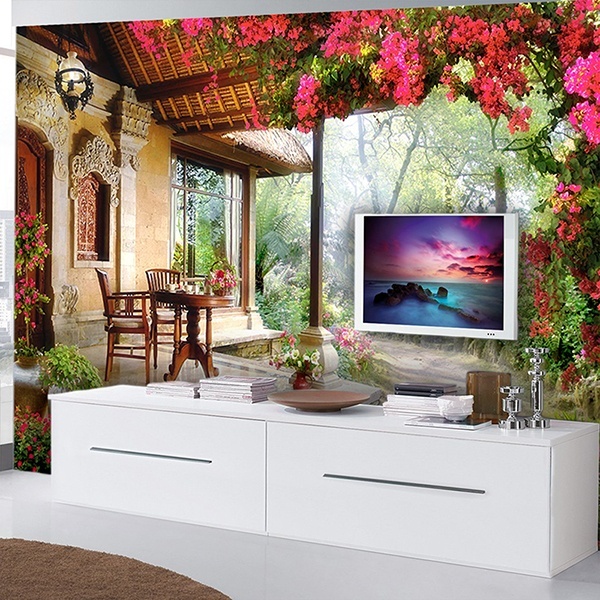 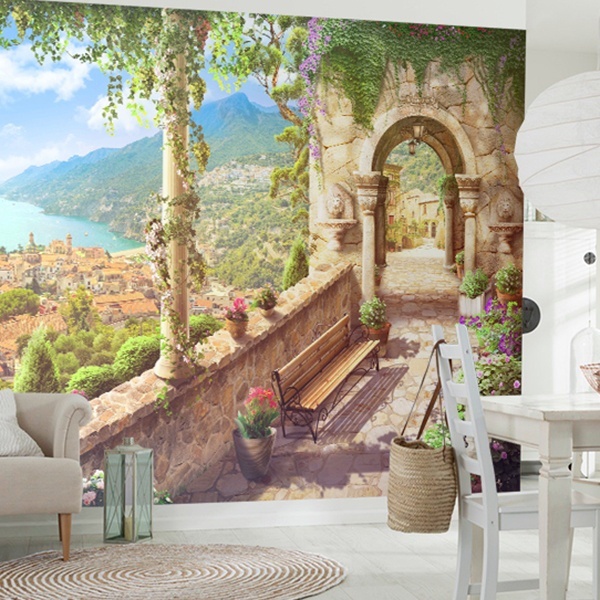 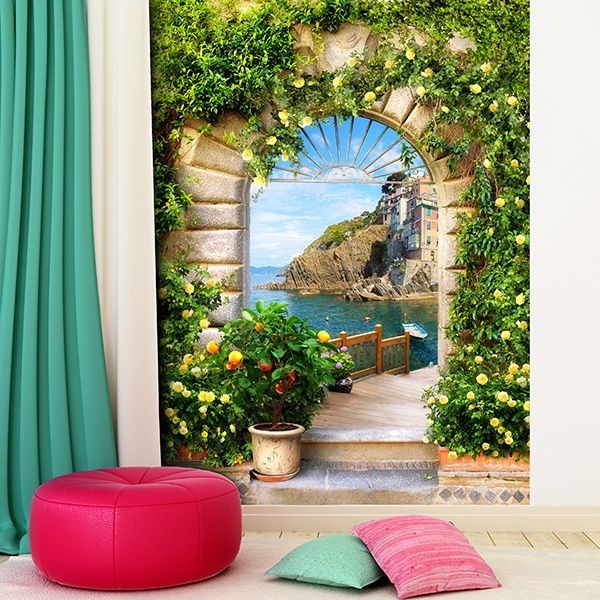 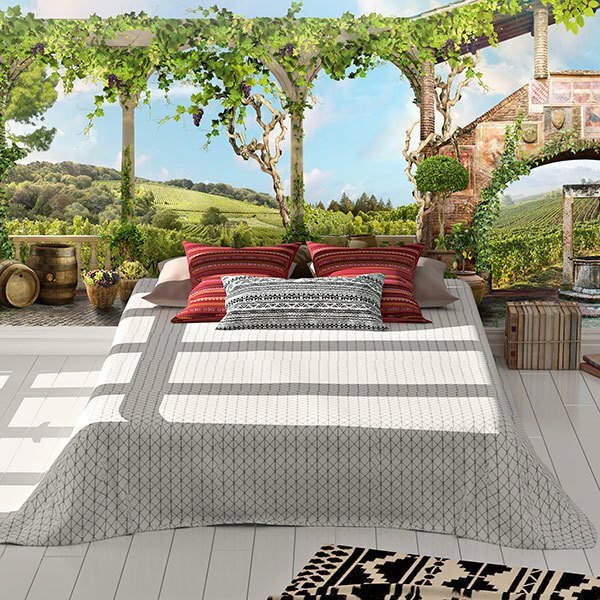 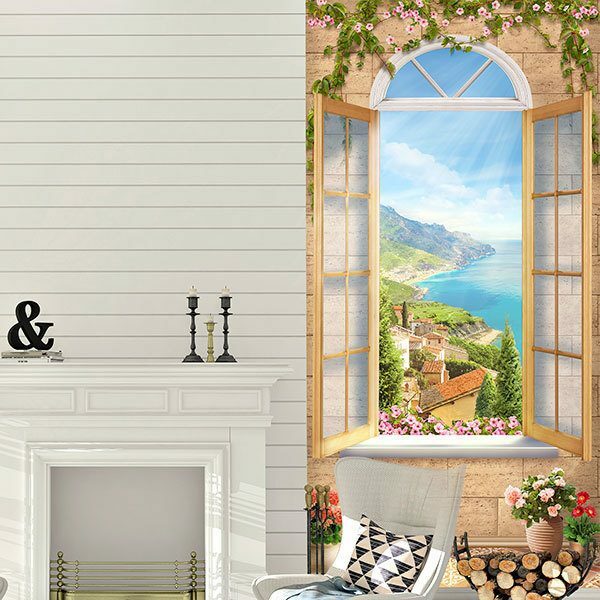 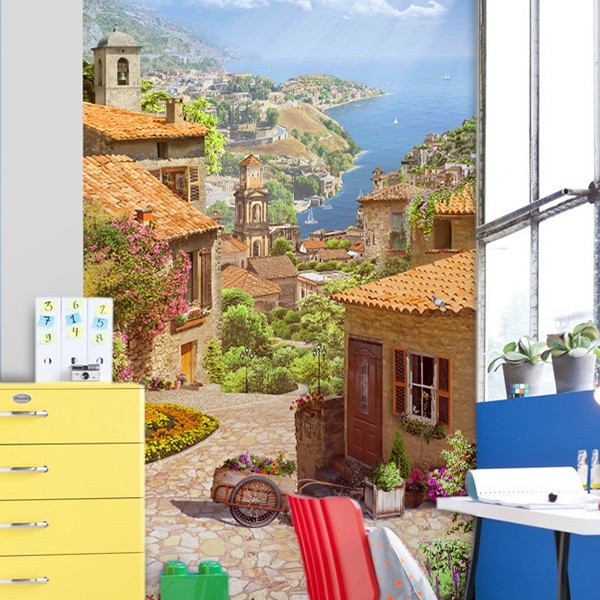 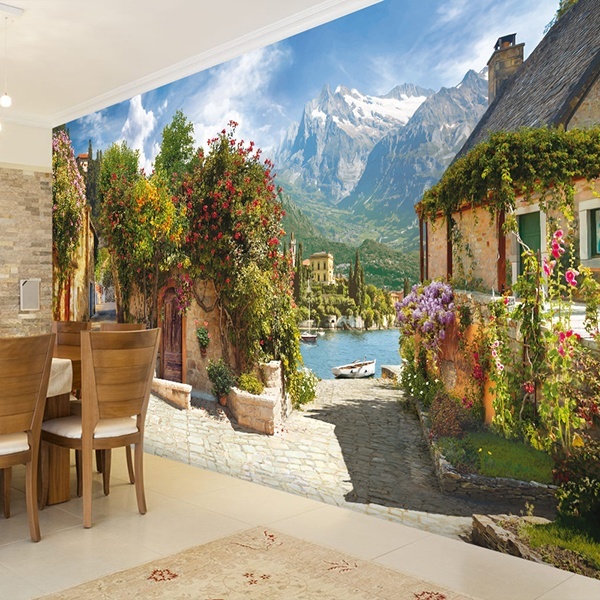 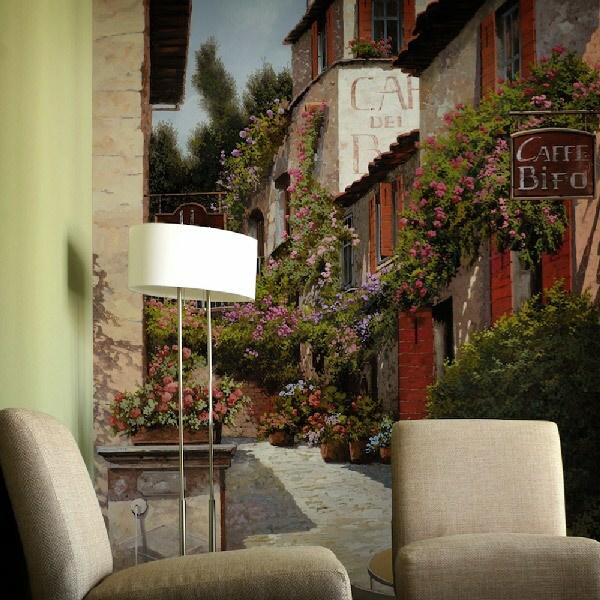 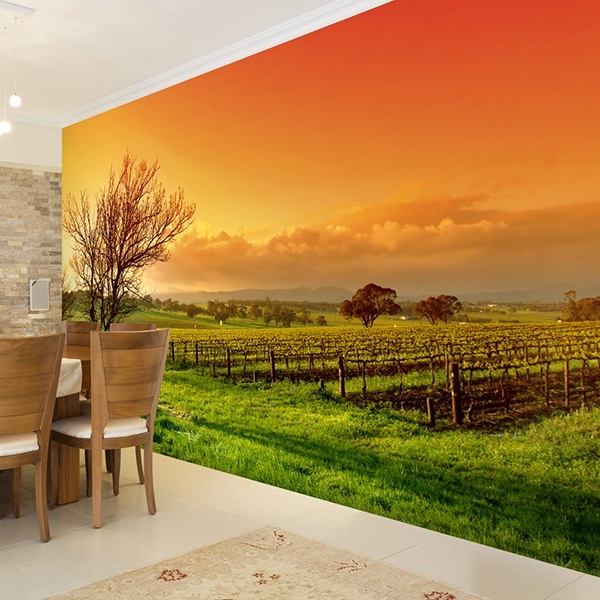 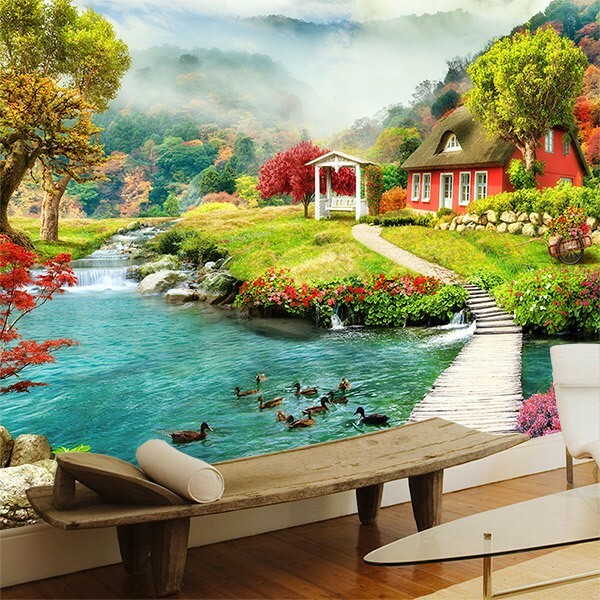 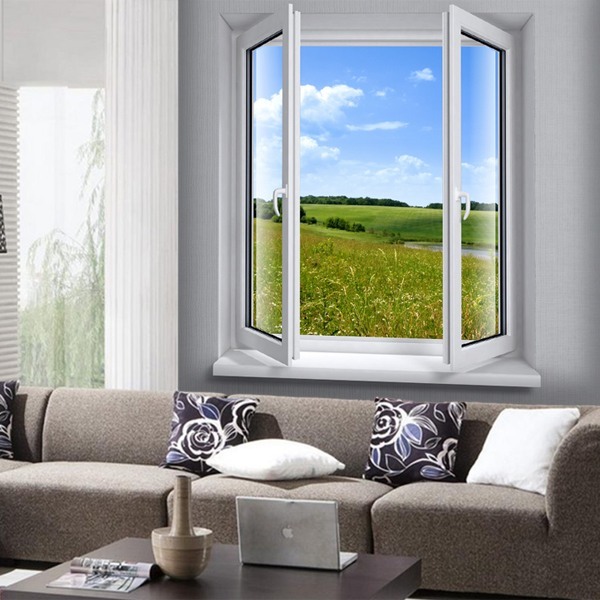 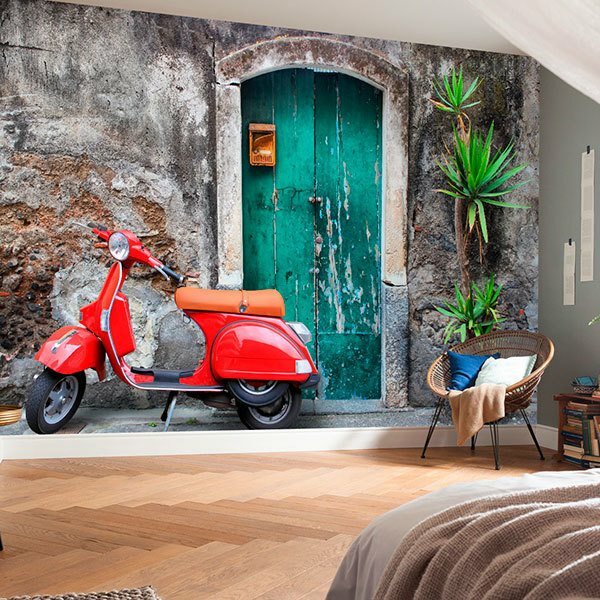 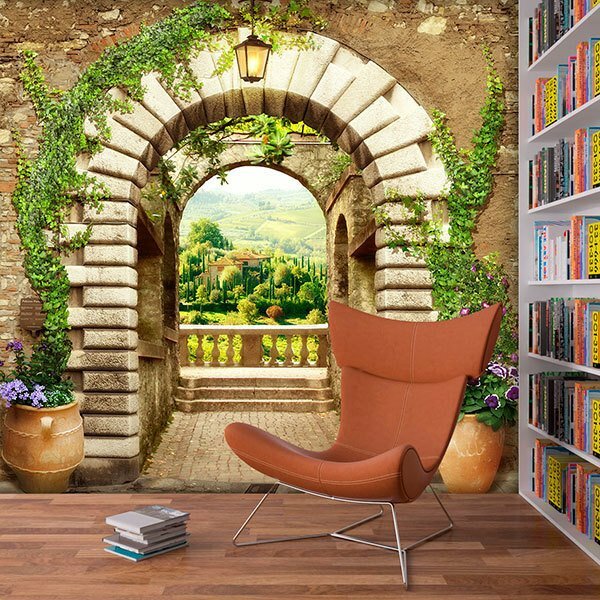 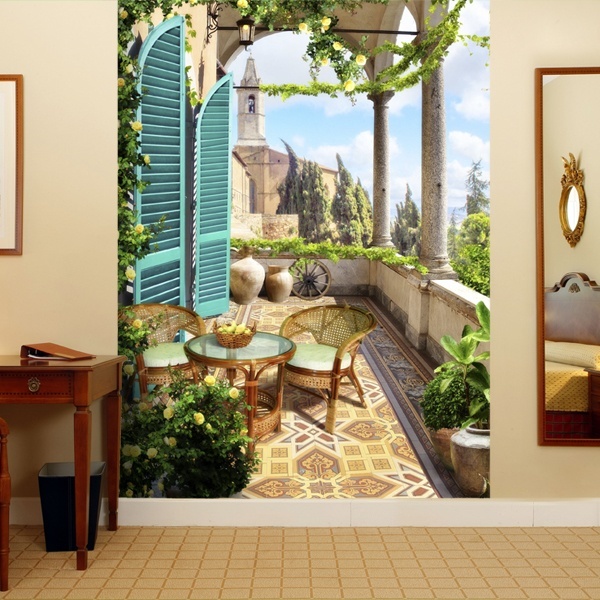 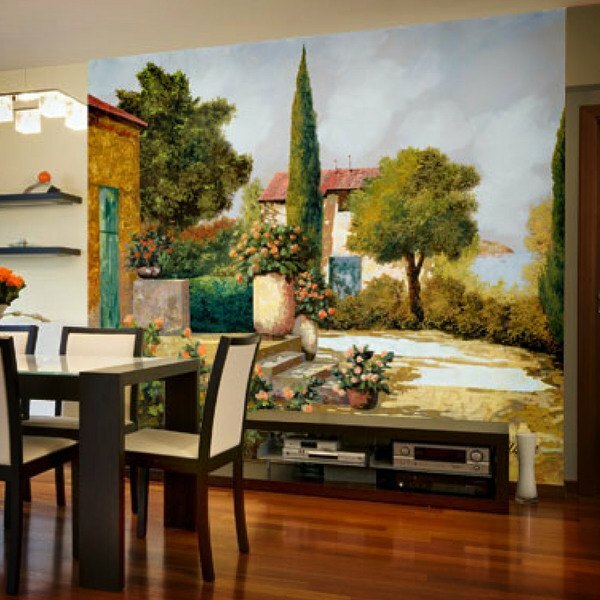 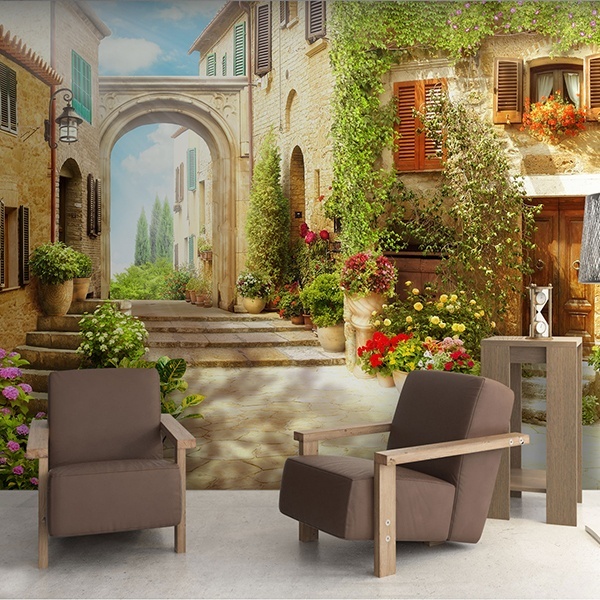 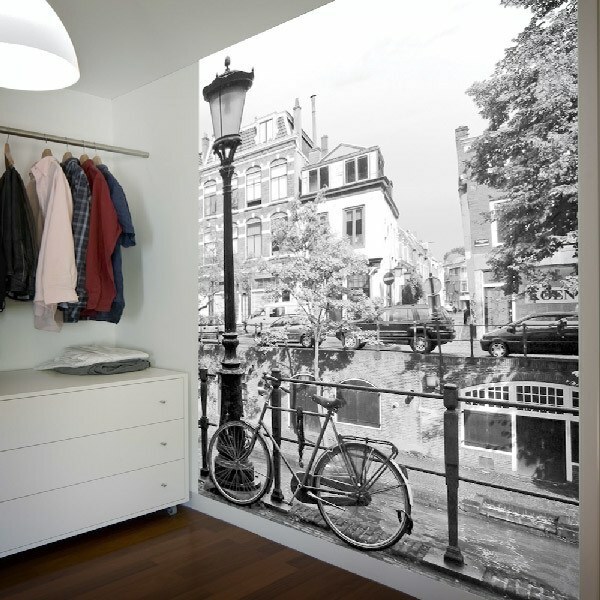 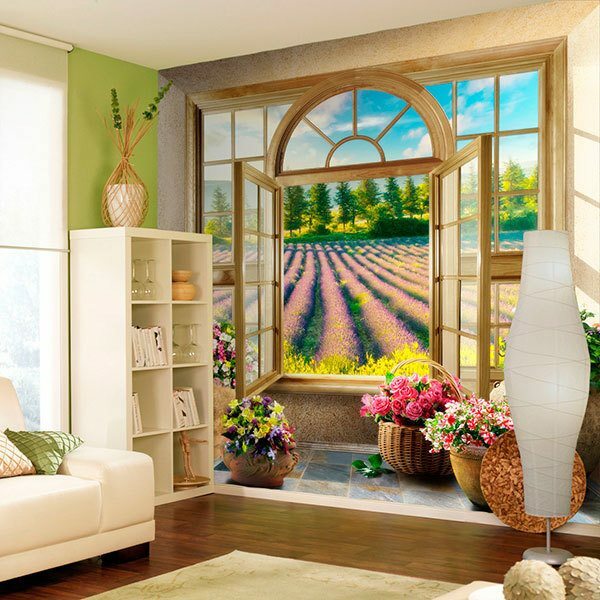 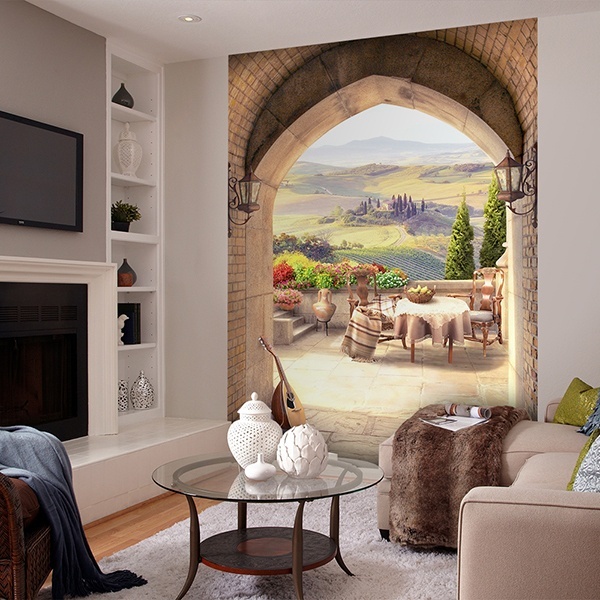 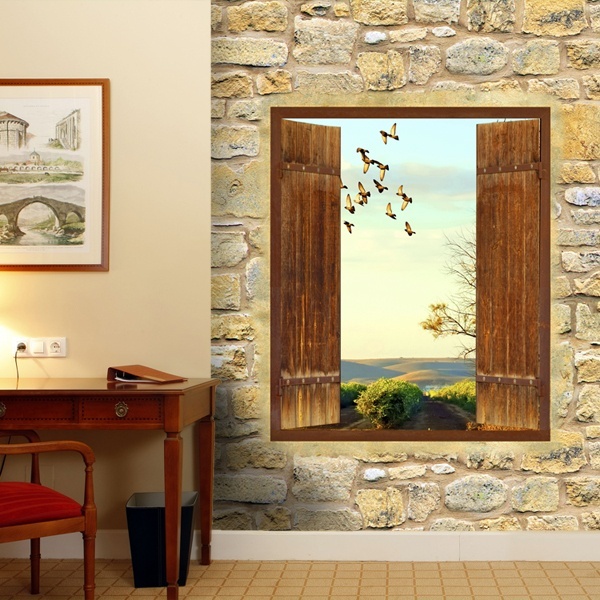 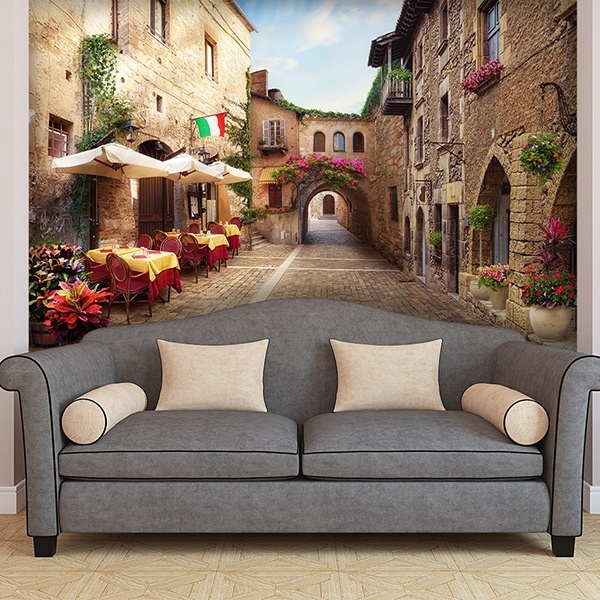 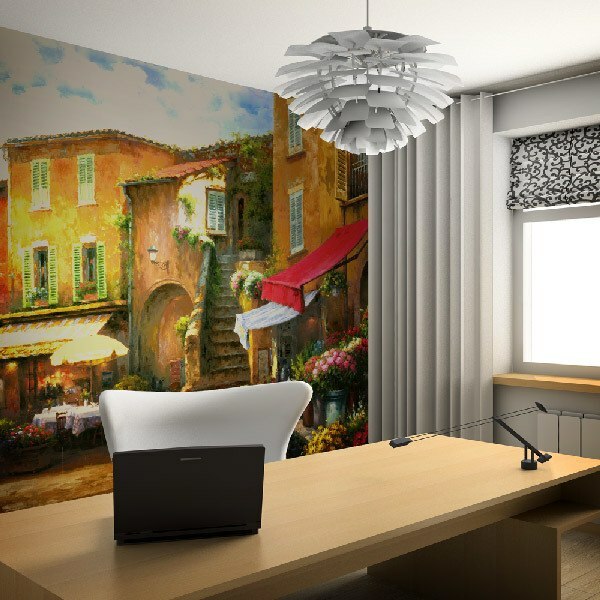 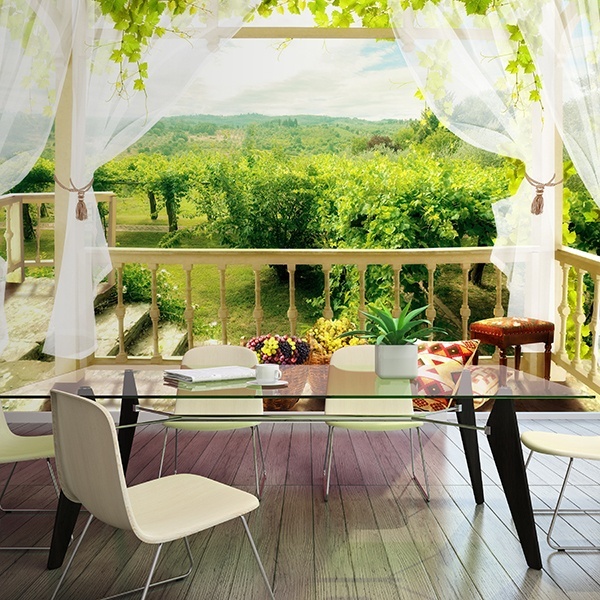 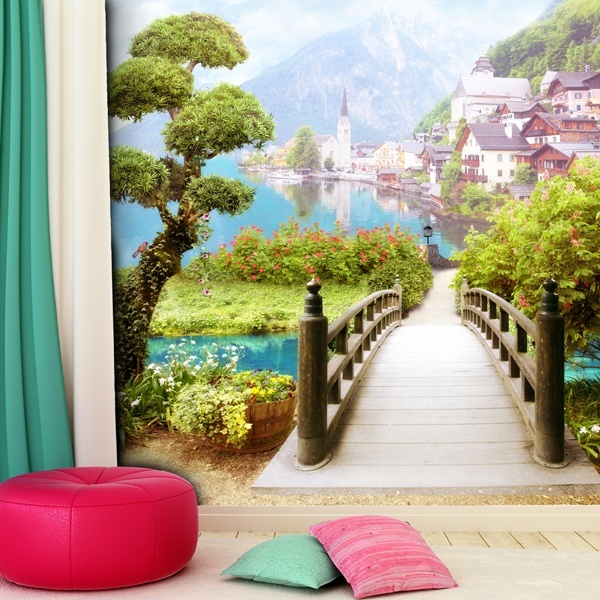 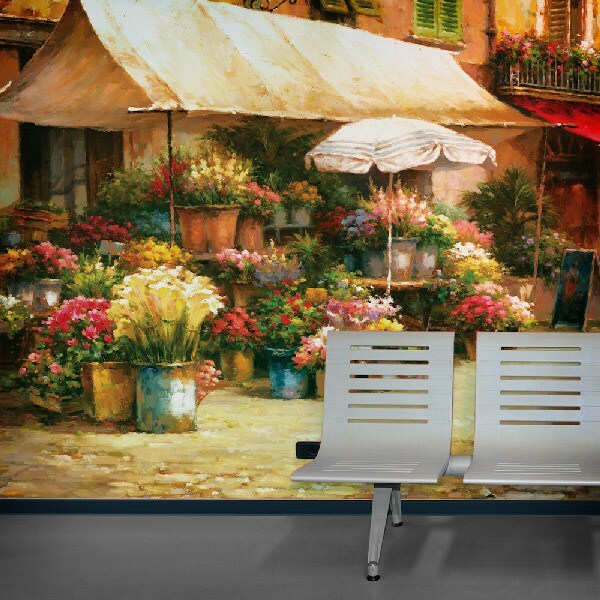 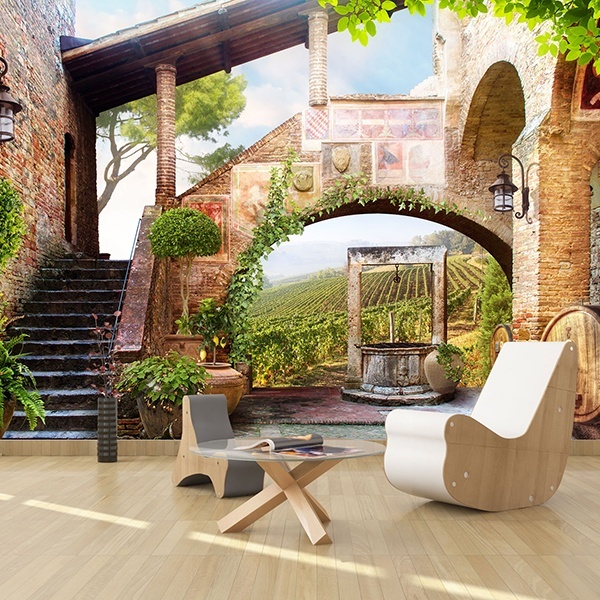 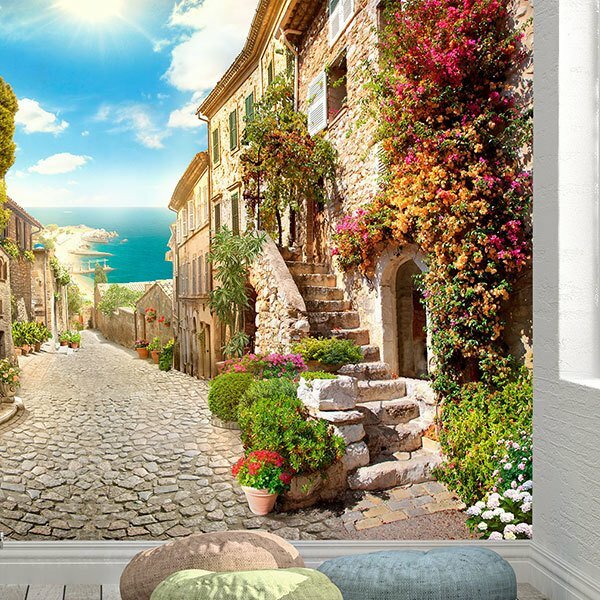 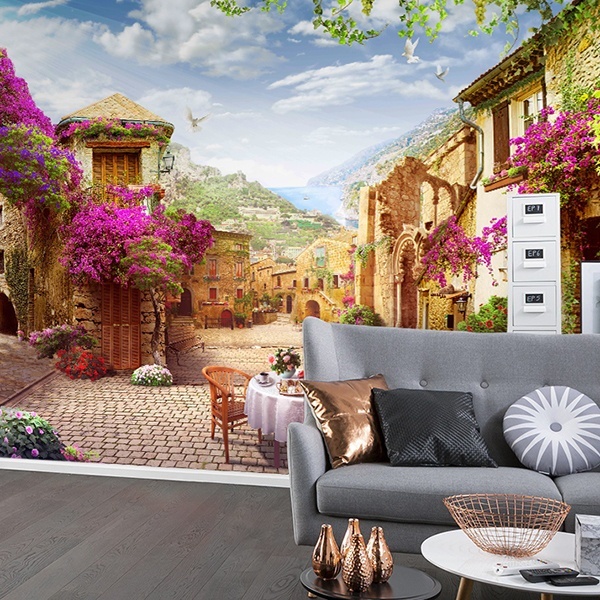 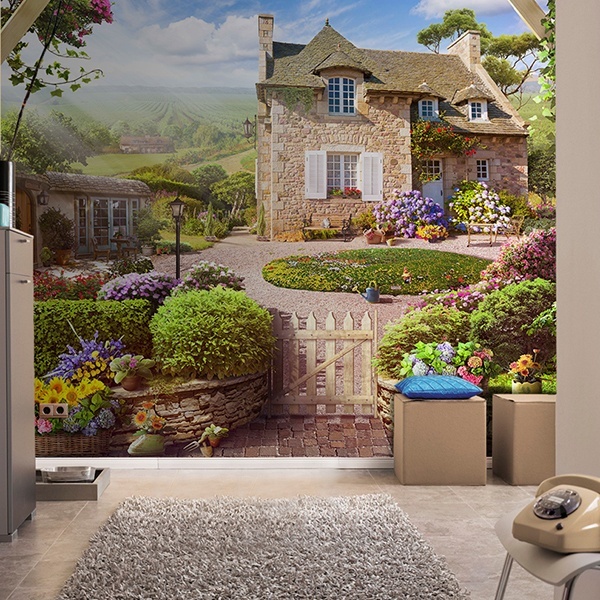 Surprise yourself with the assorted collection of rural and country wall murals to decorate your home with real charm. 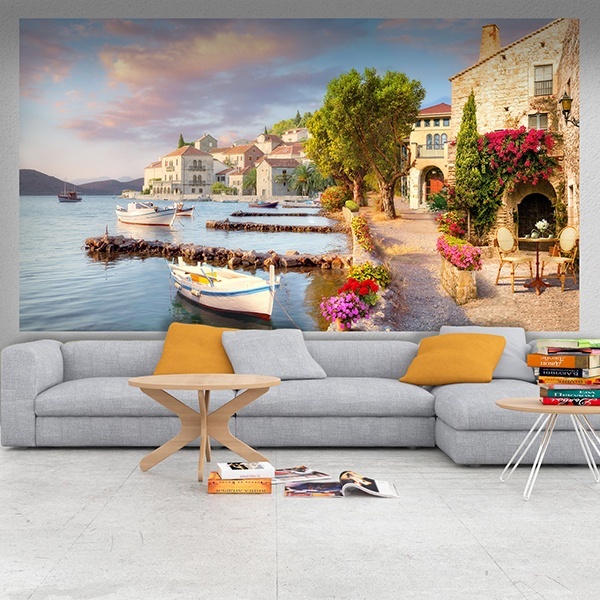 Magnificent images of small rural lakes, streets of small rustic villages with an overflowing attraction, whether from Italian Tuscany or the Mediterranean coast. 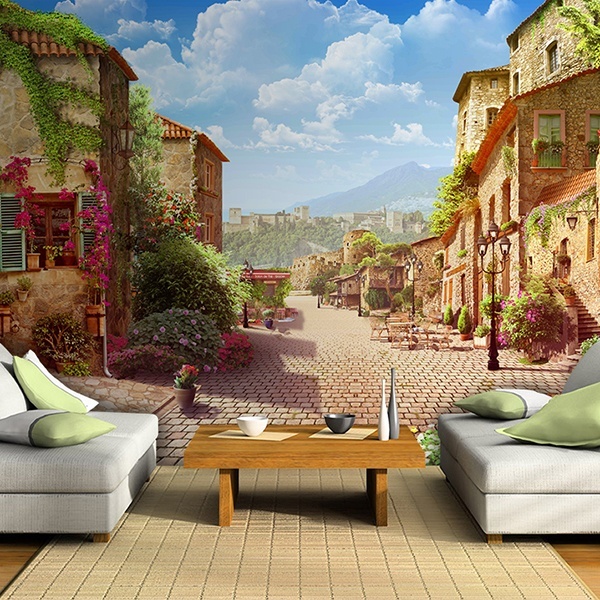 Scenes of street markets, panoramic streets with shops full of flowers and vegetation or fascinating country villas or dream gardens. 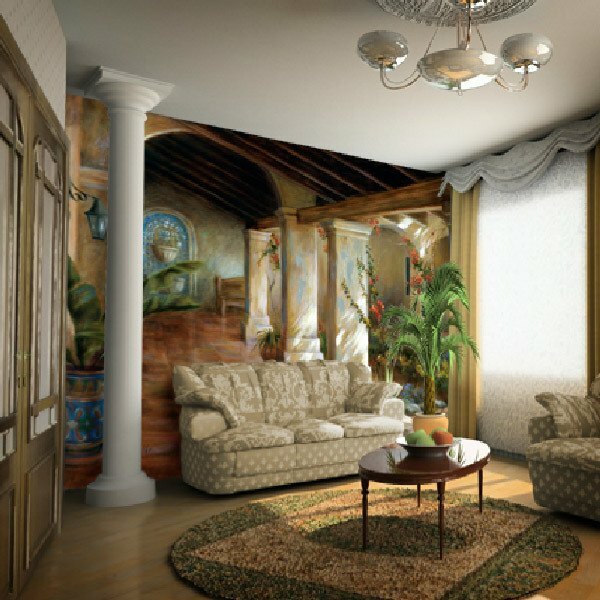 The combinations with the decoration of your home are unlimited and will leave you amazed once you see them in your home.